AMA (Ask Me Anything) interview with Kofi Kankam, a former consultant turned serial entrepreneur. This is the 4th and final installment of our Welcome Back to Campus series, specifically focused on undergraduate and graduate students seeking to begin a consulting career. In this episode, Kofi who is both a Harvard and Wharton MBA graduate, discusses his career journey and how he made the leap from school to consulting to entrepreneurship. 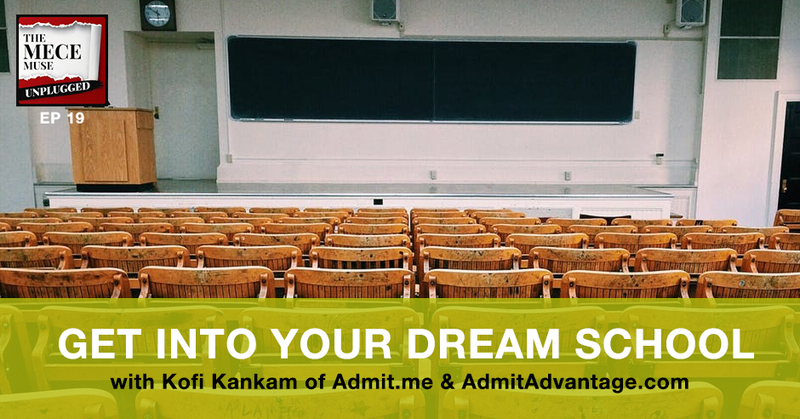 Kofi co-founded AdmitAdvantage.com and launched Admit.me, both services focused on helping individuals gain admissions to the top undergraduate and graduate programs across the world. Quick Wins interview with Sammi, a seasoned top 10 consulting firm campus recruiter specifically focused on hiring first-year analysts. 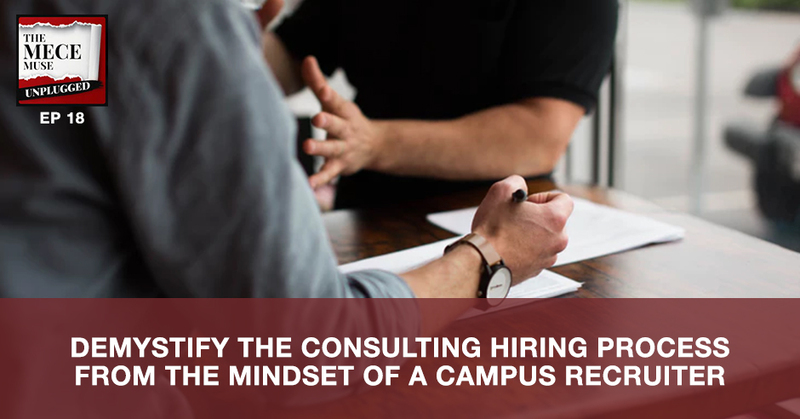 This is the 3rd installment of our Welcome Back to Campus series, specifically focused on undergraduate and graduate students seeking to begin a consulting career. In this episode, Sammi helps demystify the recruiting process and provides insights on the process from a recruiter’s perspective.